Good news for Netflix users: the famous online media streaming service is now offering to stream “Jobs”, the infamous biographic movie based on Steve Jobs, founder and visionary behind the Cupertino tech giant Apple Inc., and starring Ashton Kutcher, who portrayed the character of Steve Jobs for the silver screen. The film will be available for free for Netflix customers who are using the company’s unlimited streaming plan, costing in at $7.99 a month. Jobs, which hit cinemas around the world in August last year, was an independent film focusing on the life and achievements of Steve Jobs, the man who led Apple to be the giant that is today. The film was an independent production directed by Joshua Michael Stern, and cast Dermot Mulroney and Josh Gad alongside Kutcher in key roles. The motion picture was first released in Singapore on August 15, 2013, and subsequently went on air across the globe. It was distributed in the United States by Open Road Films, and grossed close to $35.9 million at the Box office. From a critical stand point, Jobs didn’t tick all the checkboxes with critics, with most complaining that the film focused more on Apple as the company rather than portraying Steve to be the visionary and complicated personality that he was. 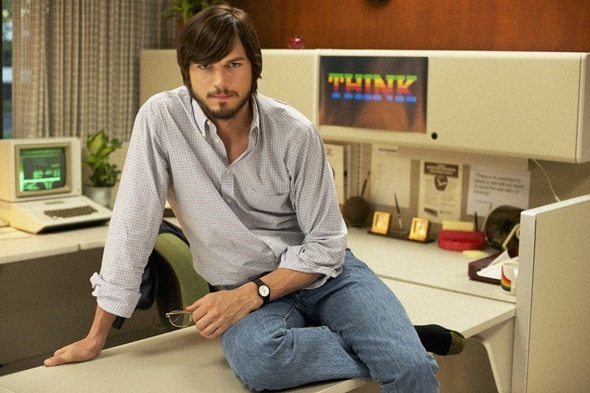 Most reviewers felt that the movie could’ve ventured into Jobs’ life a lot more than it offered, and could’ve given masses a chance to know Steve the way he lived his life, which is where it failed rather significantly. 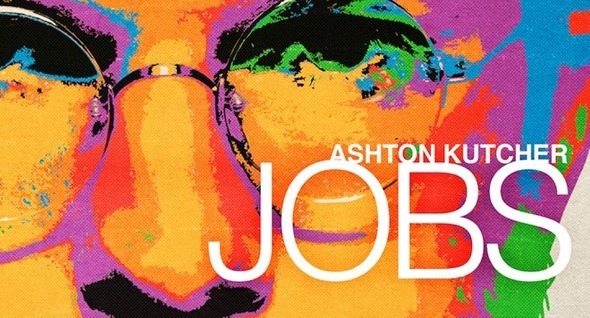 From an overall perspective, Jobs scored a 27% approval rating from critics, while coming in at a 41% audience approval rating, according to the reputable review site, Rotten Tomatoes. On IMDb, Jobs stands at a 5.9/10 viewer rating, which generally classifies as good. Netflix’s inclusion of the movie to its arsenal, and making it available for free to monthly unlimited subscribers, highlights two main areas. One, that the company believes the movie was good enough to merit regular viewership, and two, that it’s determined to stay on top of the game by including all sorts of titles under its belt. For those who’re Apple customers and don’t really prefer the Netflix service, Jobs is available for both purchase and rental at the iTunes Store as well, whereby the former will cost you $19.99 for the high-definition version and $14.99 for SD, while rental will give you 24-hour access to the movie for $4.99 in HD and $3.99 in standard definition.